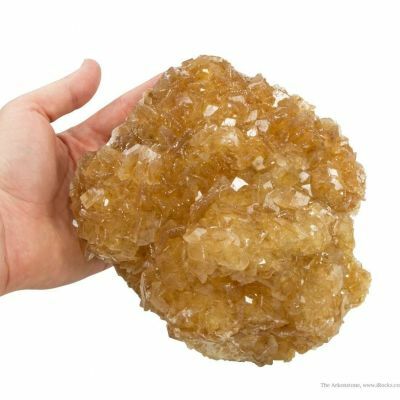 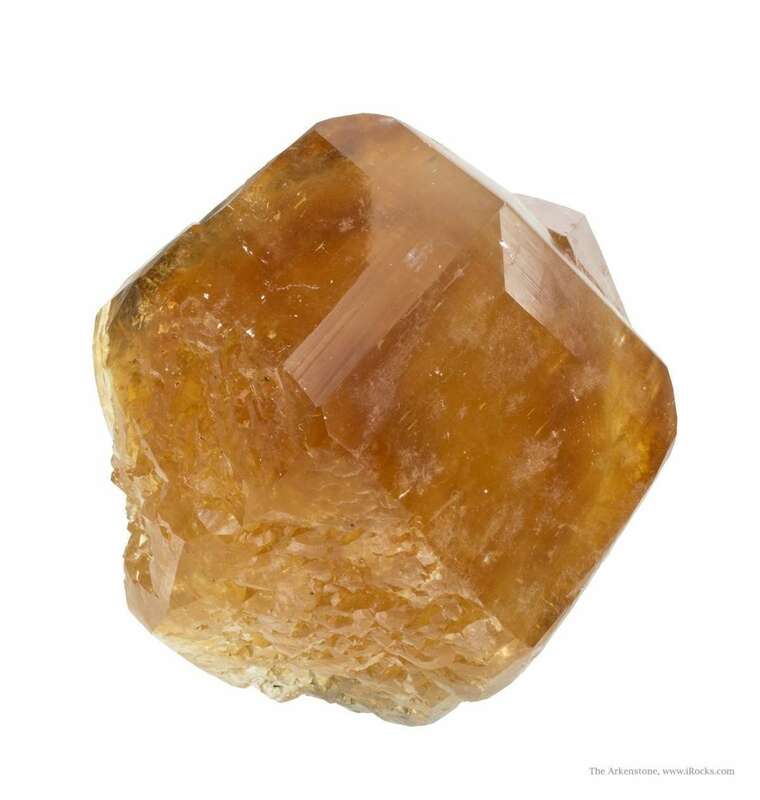 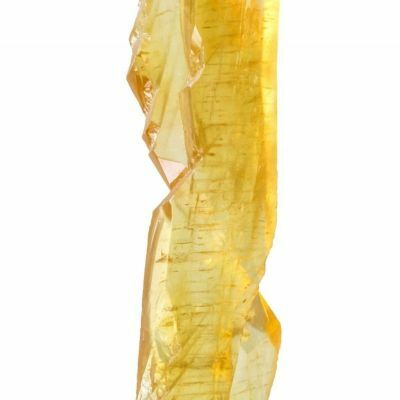 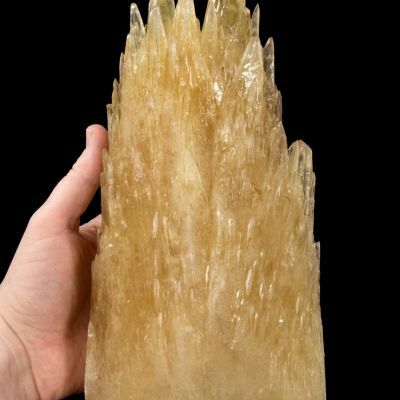 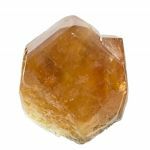 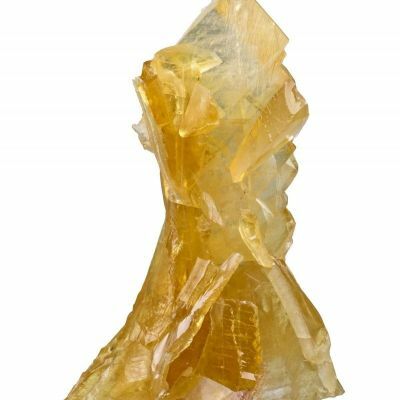 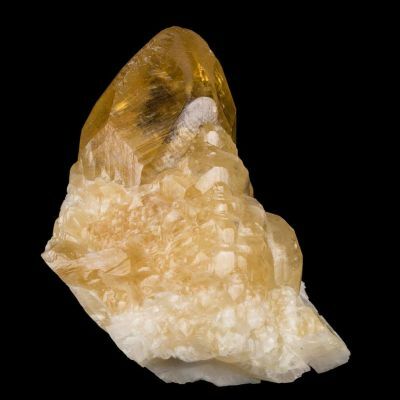 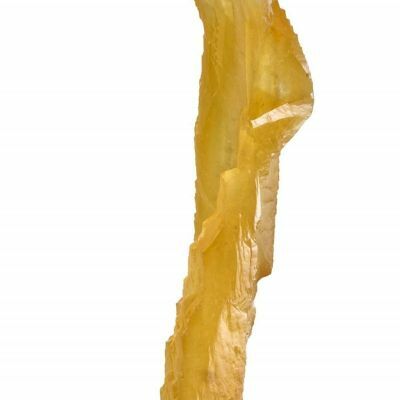 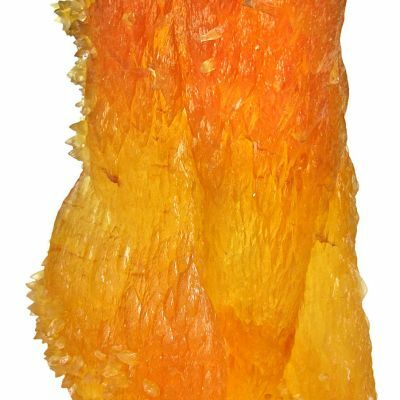 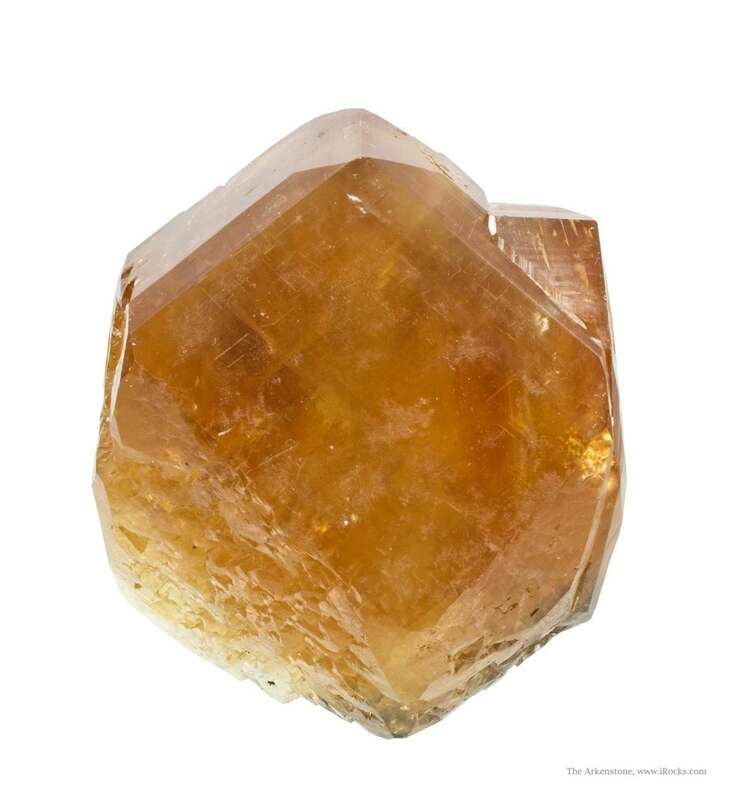 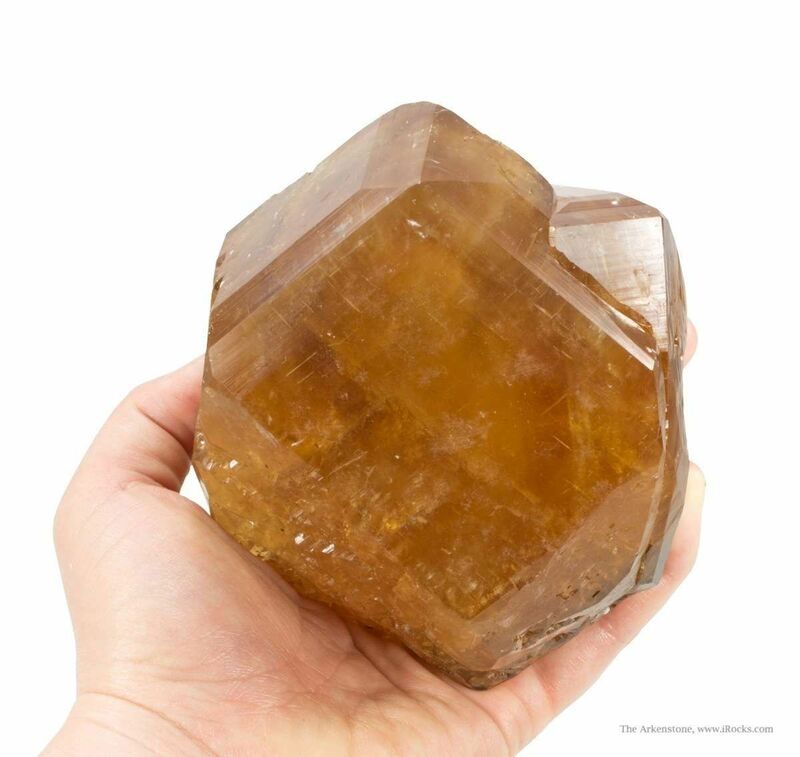 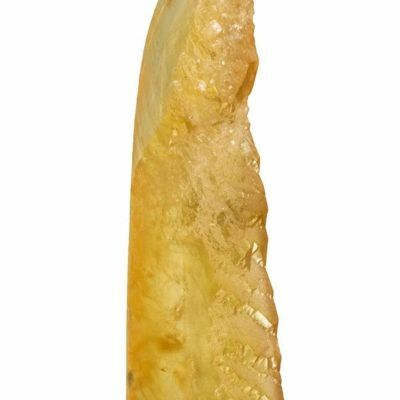 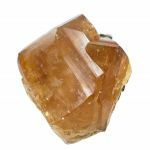 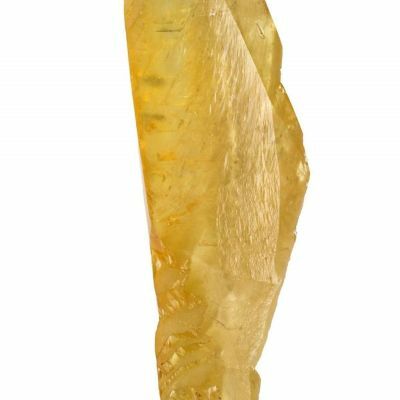 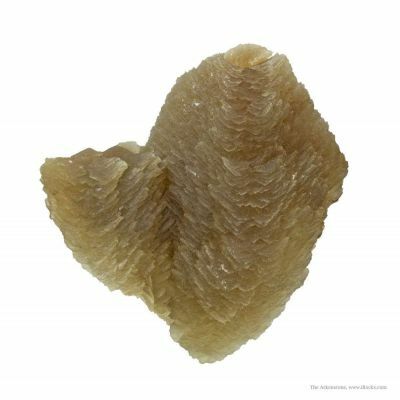 Nearly pristine, this large calcite crystal is glassy and translucent with a rich amber color. 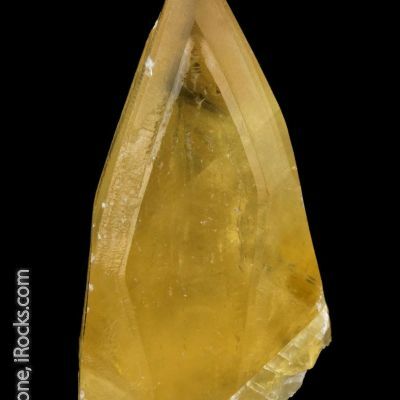 Most of the faces are smooth, but two clearly exhibit interesting and subtle stepped growth. 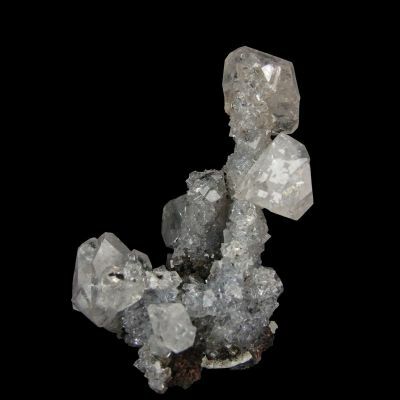 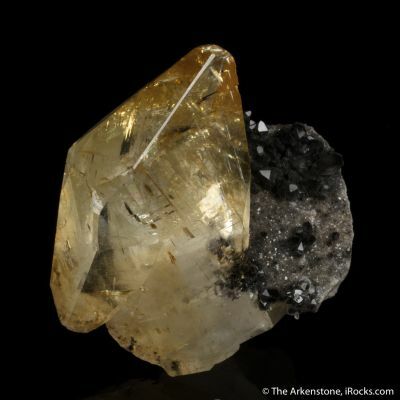 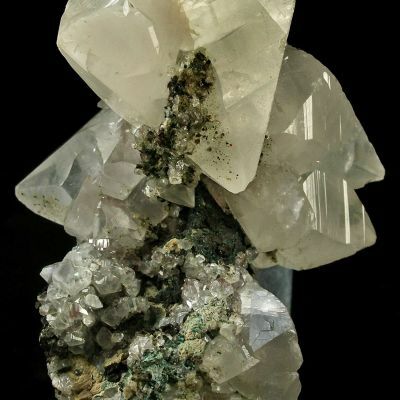 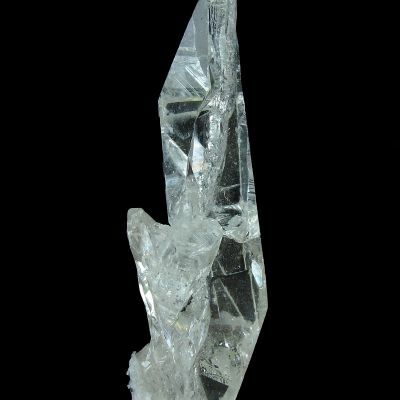 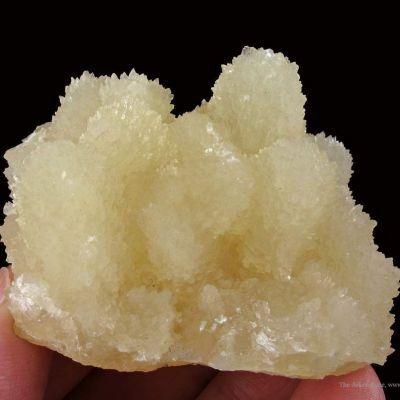 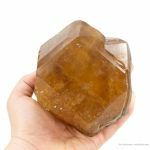 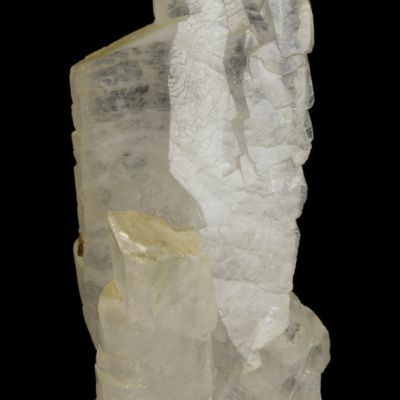 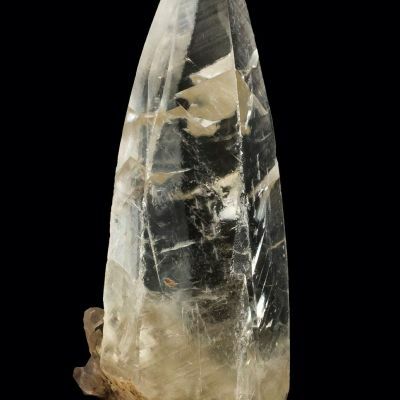 This is a classic style rarely seen in such large, well-developed crystals in good condition and was mined in October 1992 from a single large pocket. 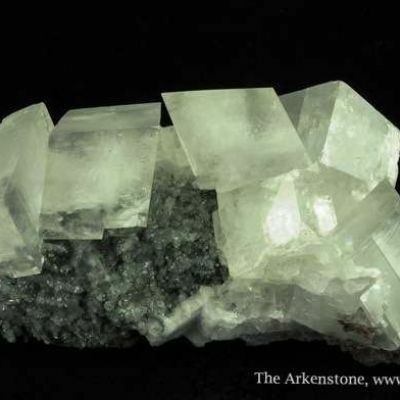 It glows when backlit! 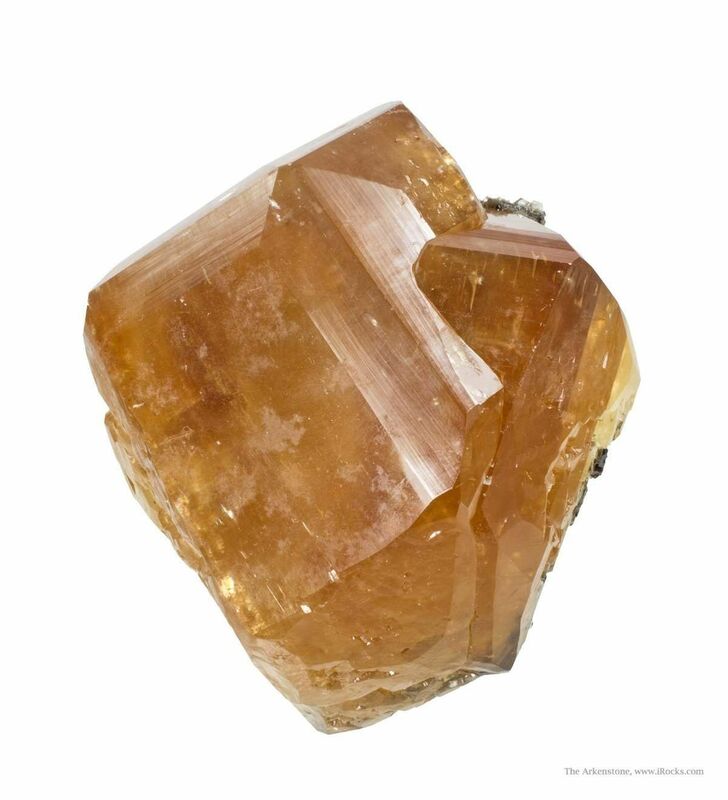 RCL 1953.